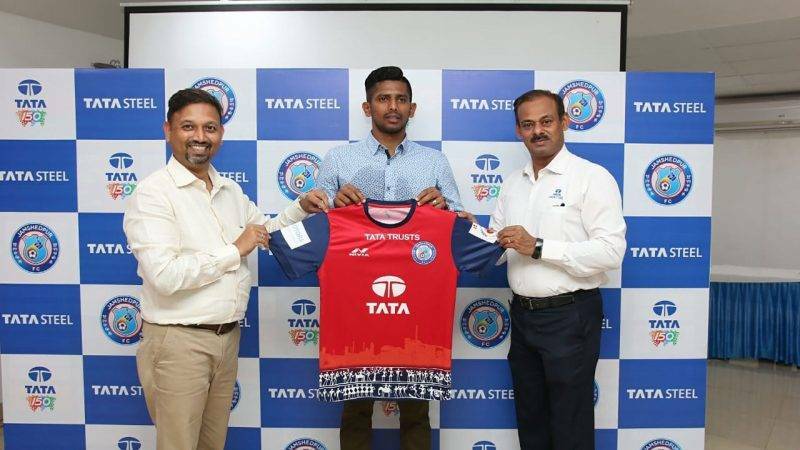 Jamshedpur FC has secured the services of Raju Gaikwad on a 1-year deal from Mumbai City FC for next season of Hero ISL. A former TFA and Indian Arrows product the developmental side of AIFF, Raju Gaikwad has donned the national team colours on more than 23 occasions and has represented reputed clubs such as East Bengal & Mohun Bagan in the I-League. He represented Mumbai City FC in 12 matches in the recently concluded Indian Super League (ISL). Raju Gaikwad is primarily right-footed but can easily slot into any fullback or side back position and is a long throw specialist.